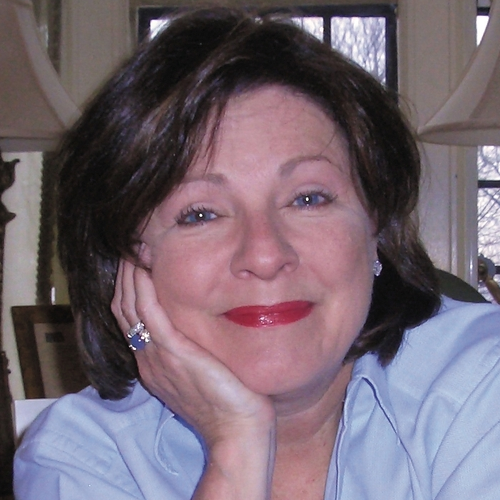 The Country Bookshop Presents lunch with Dorothea Benton Frank at the Country Club of North Carolina. A delightful lunch of Grapevine salad (field greens, seedless grapes, pine nuts, gorgonzola cheese, and grilled chicken with balsamic vinaigrette) with coffee and tea service. The event will include an introduction, a talk by Dorothea Benton Frank, and an opportunity for Dorothea Benton Frank to sign your book and take a photo with you.